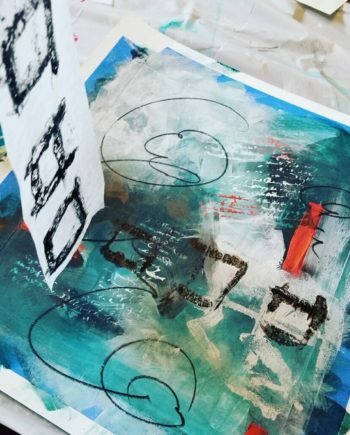 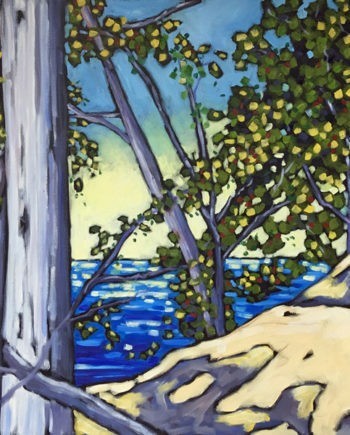 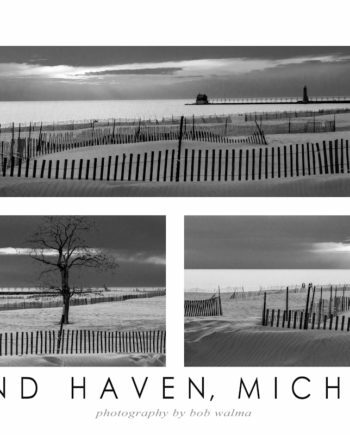 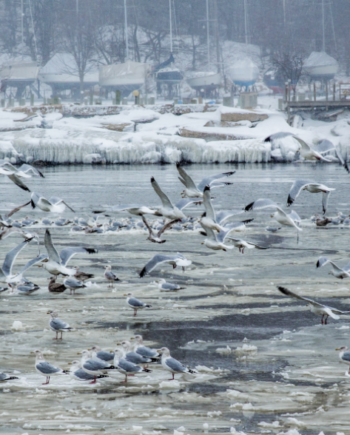 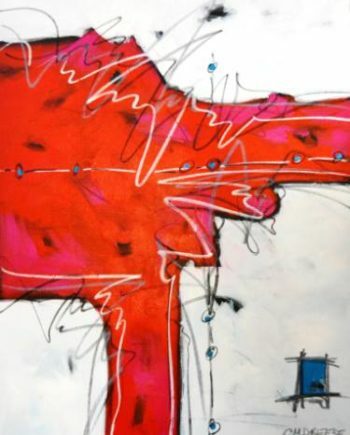 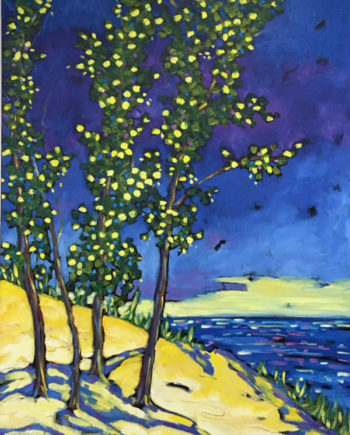 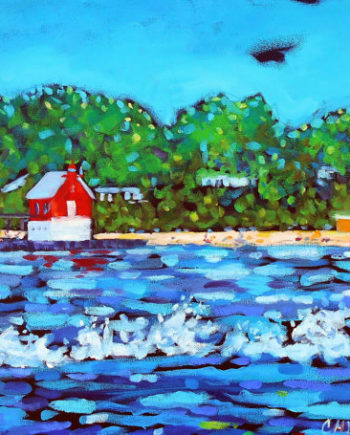 We are excited about a new series that Owner/Artist Cyndi Casemier has created to link her work with this incredible place, Grand Haven, that we call home. 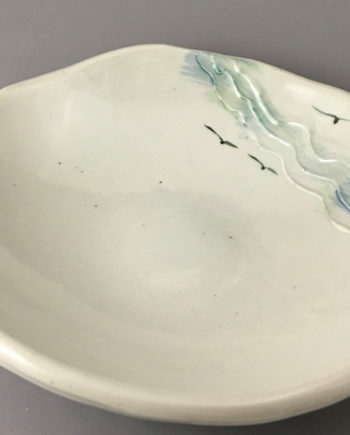 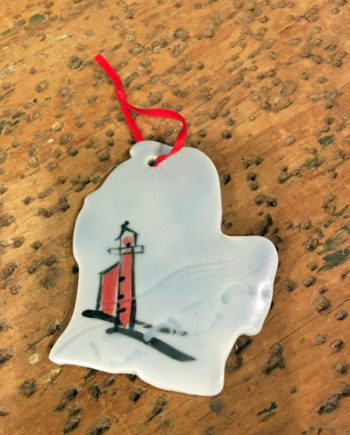 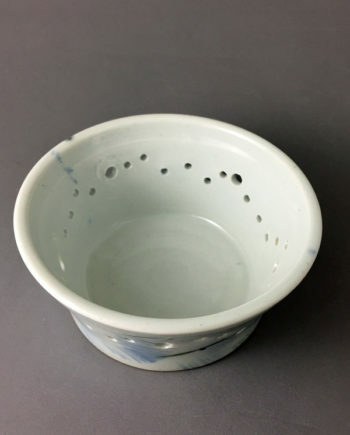 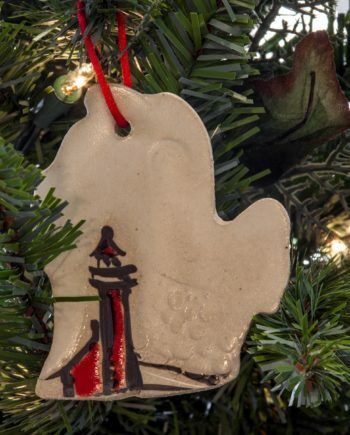 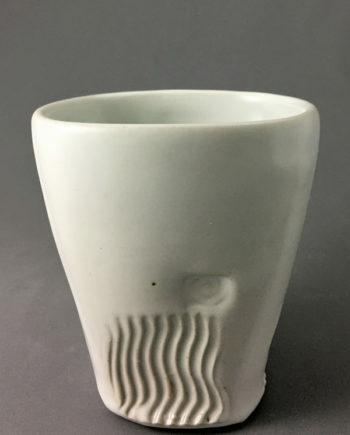 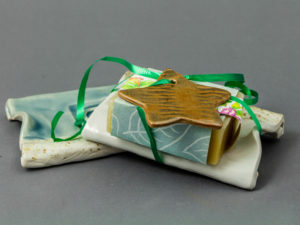 As a resident of West Michigan and one who loves the beach, Cyndi has created functional ceramics that combines her love of pottery and the beach. 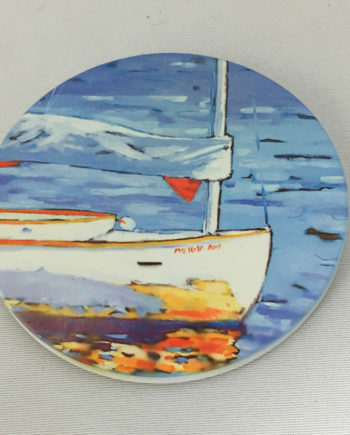 Made from porcelain and using colors that mirror our lakeshore, she has incorporated images of coastal living into art for your everyday life. 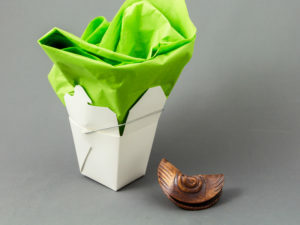 When you look close or pick up these pieces you will notice that they have a unique texture. 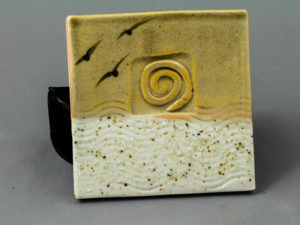 That texture is created by actual grains of sand from our beach that Cyndi incorporates into her glazes. 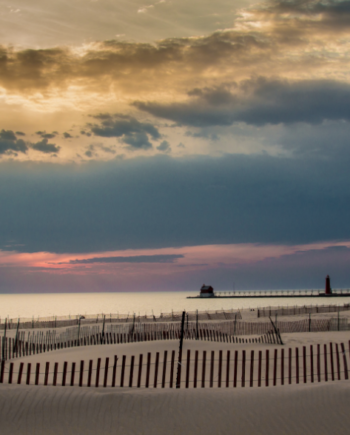 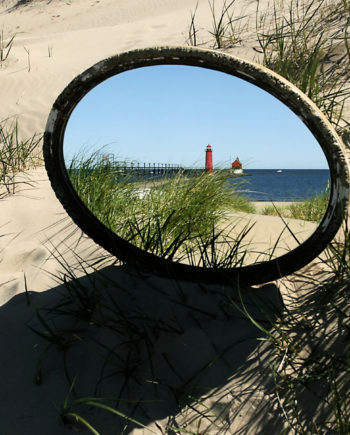 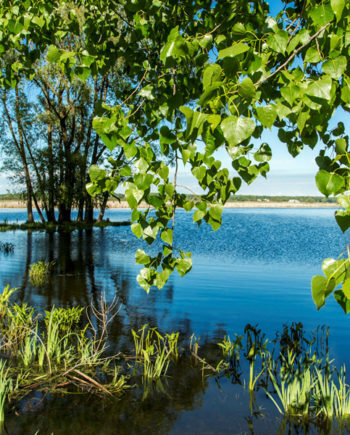 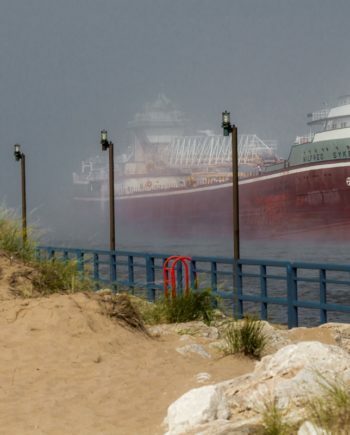 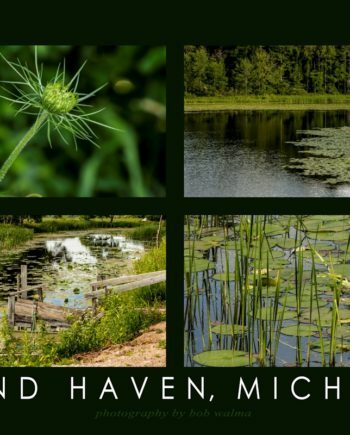 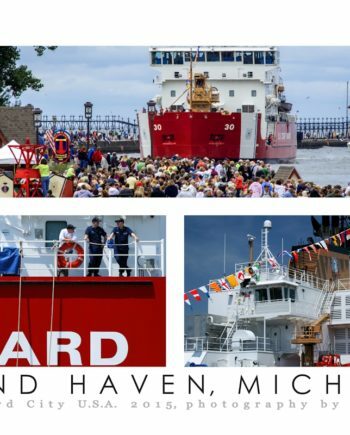 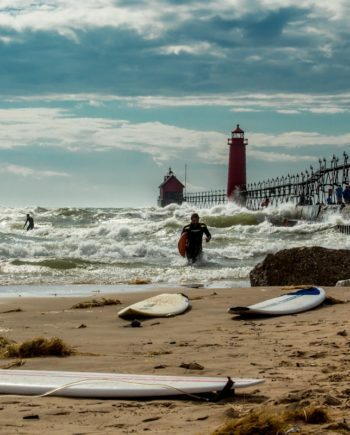 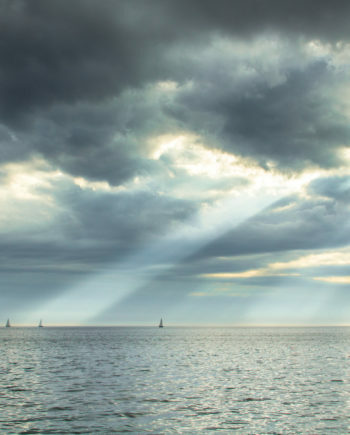 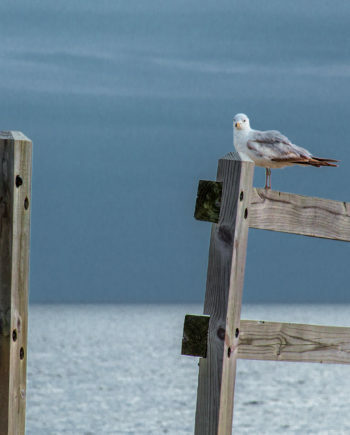 This approach offers guests to Grand Haven an opportunity to have a direct connection to this place we call home. 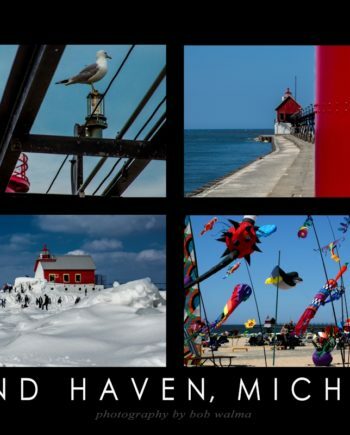 A very subtle and classy connection to West Michigan. 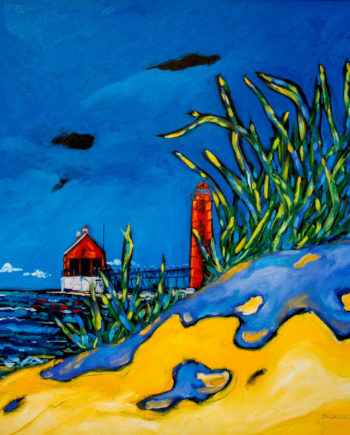 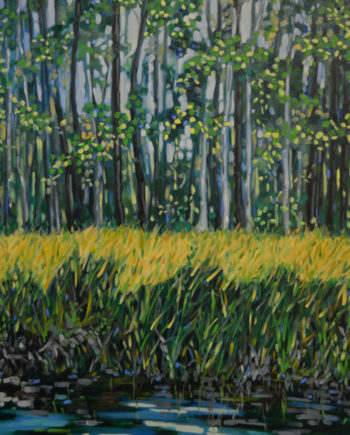 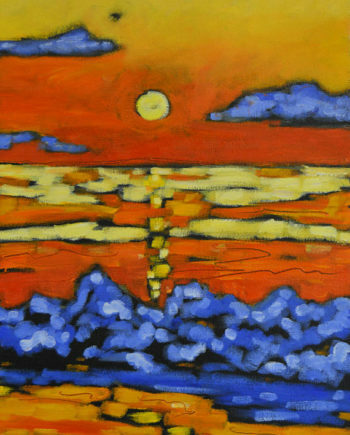 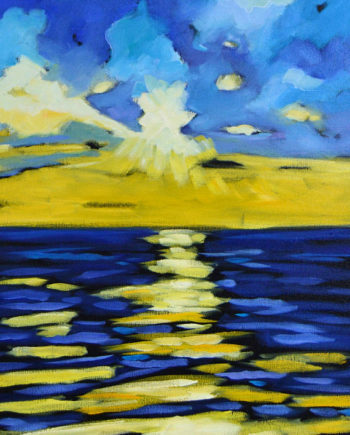 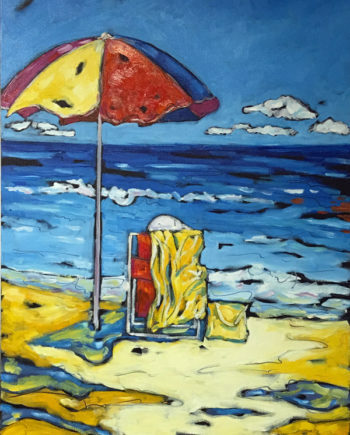 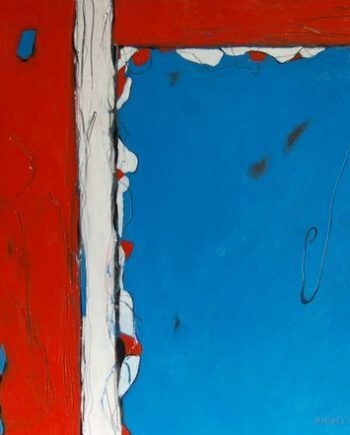 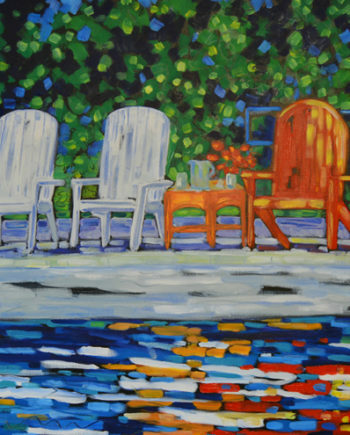 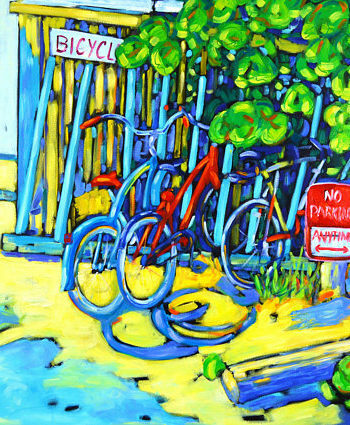 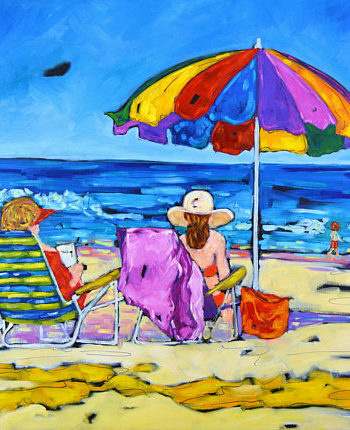 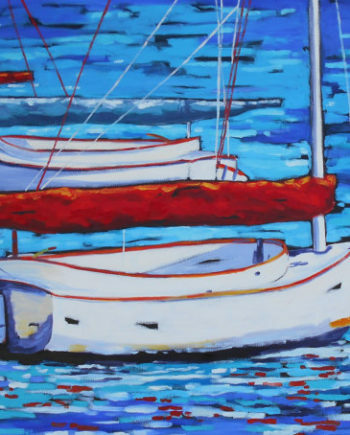 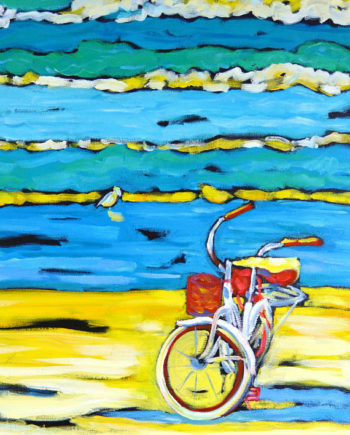 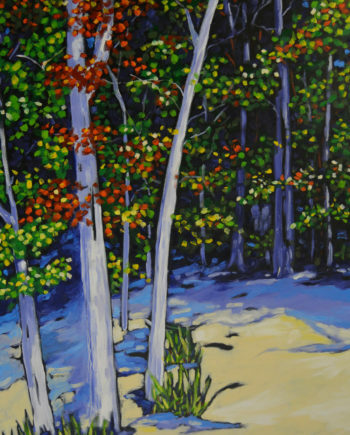 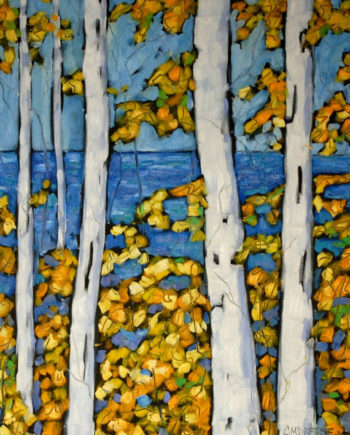 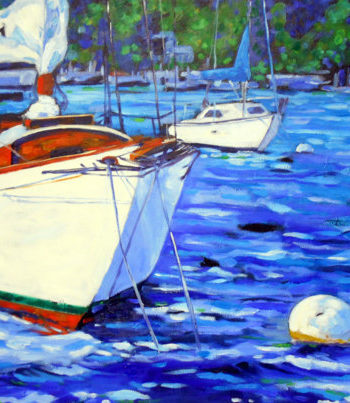 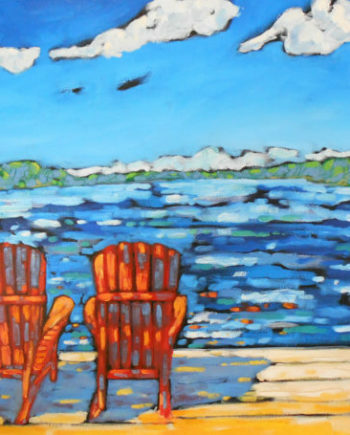 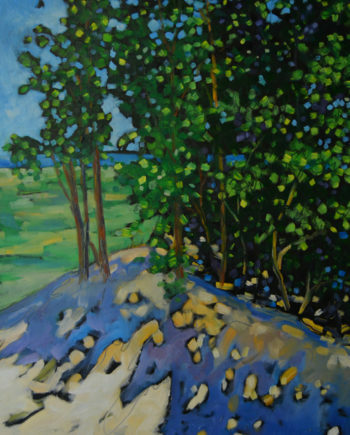 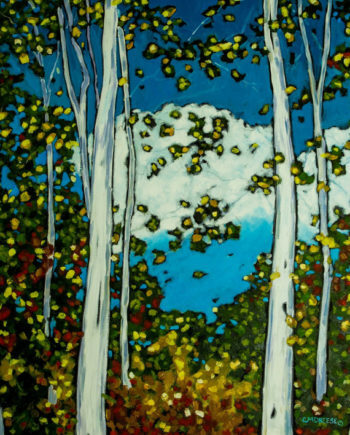 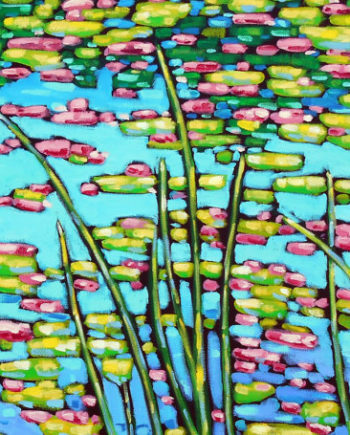 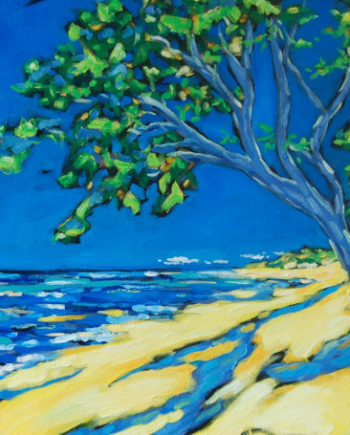 Christi Dreese, a well-known West Michigan painter, creates original artwork in vivid, colorful oil paintings. 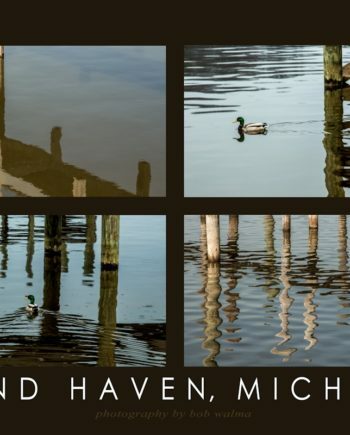 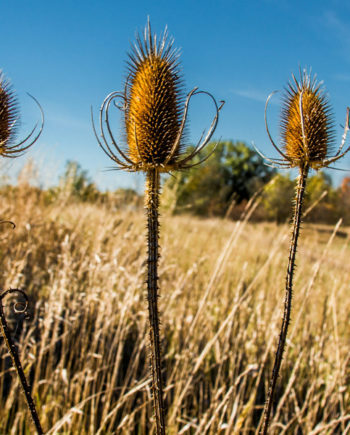 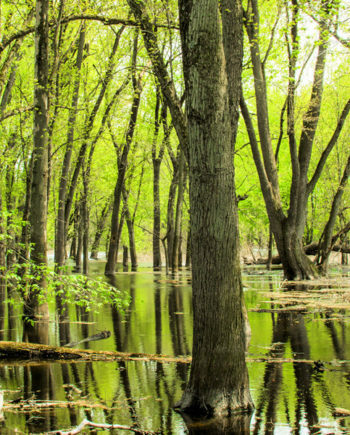 Her unique style captures everything that we love about Lake Michigan, our small inland lakes, days spent at the beach or on a boat. 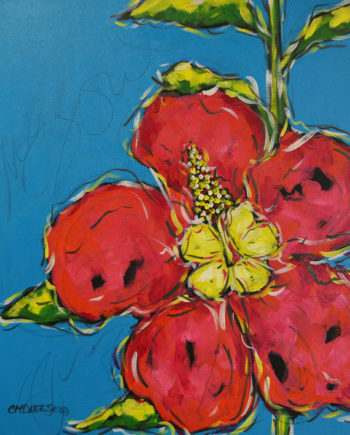 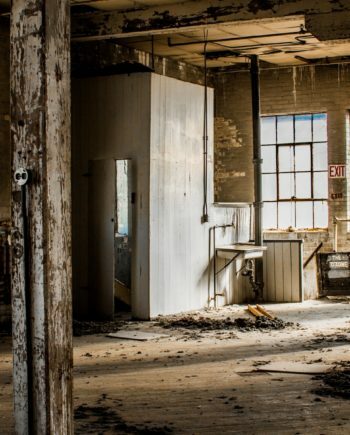 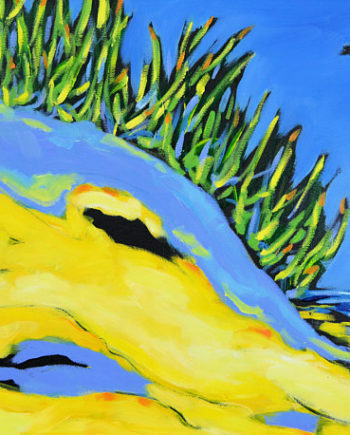 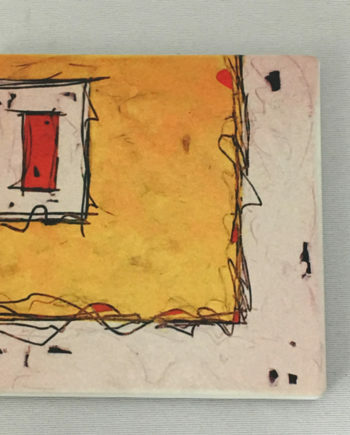 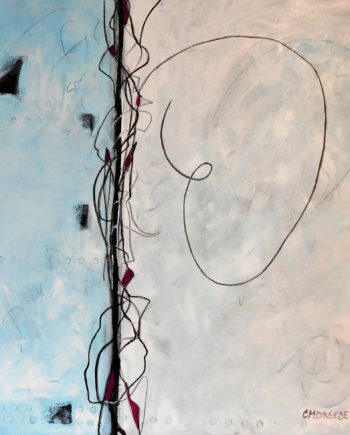 Consider collecting her original art, purchasing a print, a glass cutting board, or coasters. 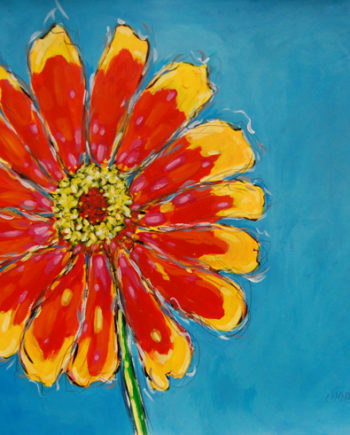 Her art will brighten your world. 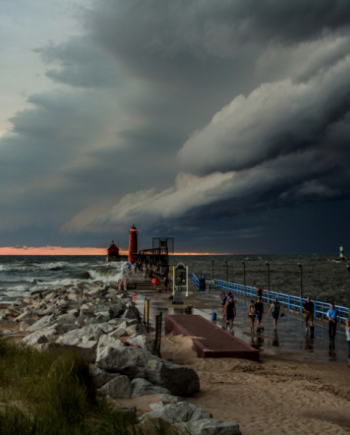 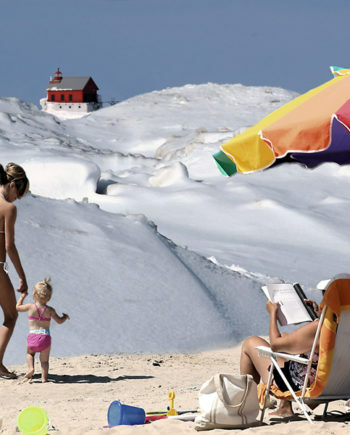 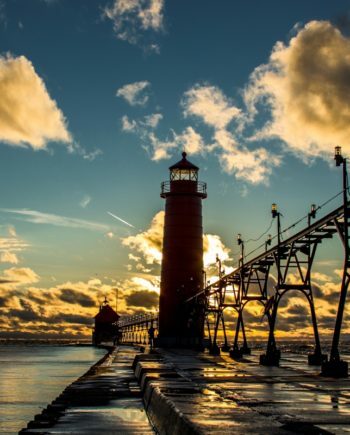 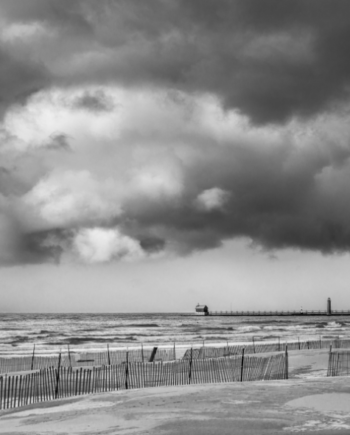 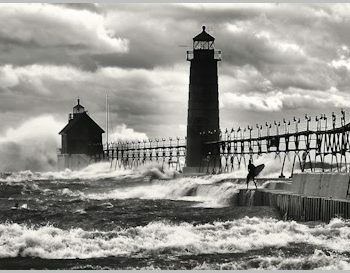 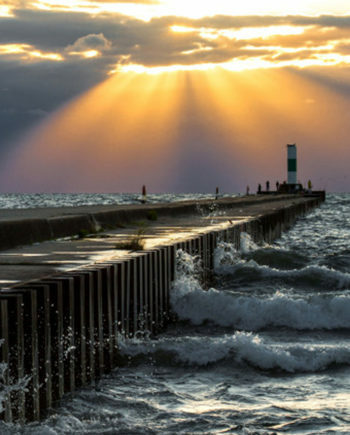 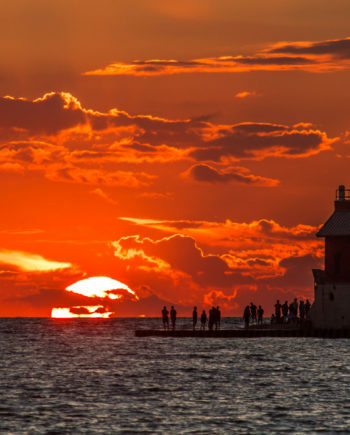 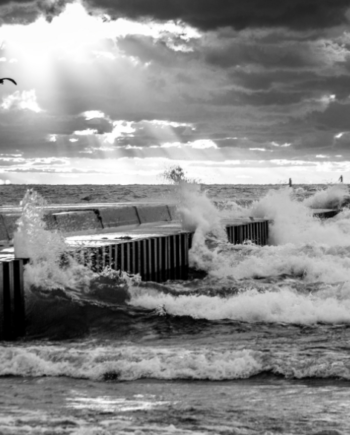 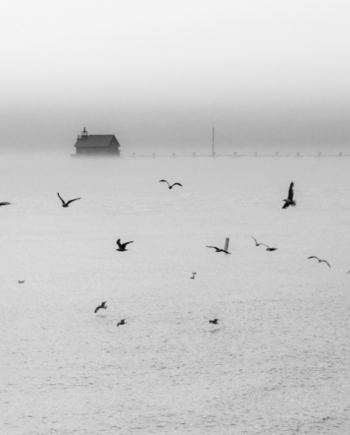 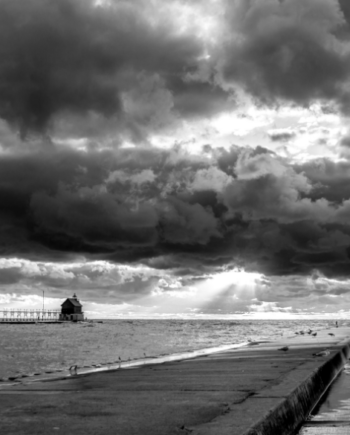 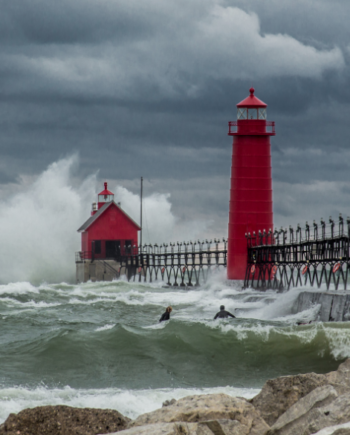 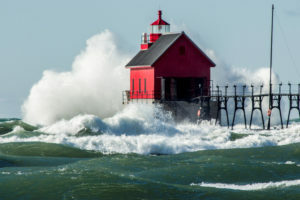 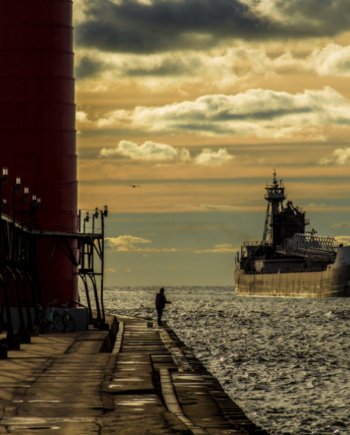 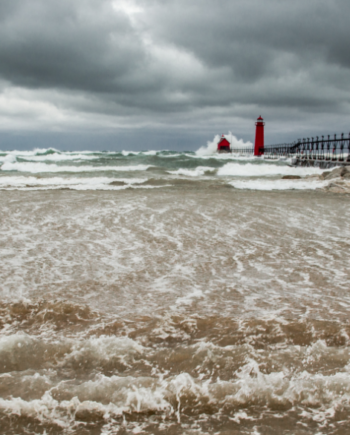 Bob Walma, local photographer, captures iconic images of Grand Haven’s lighthouse, beaches, sunsets, boating, surfing, and more. 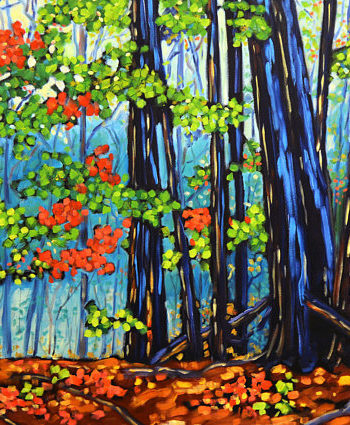 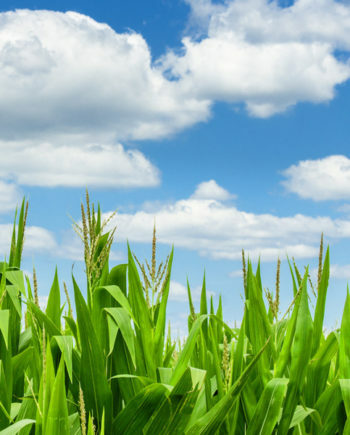 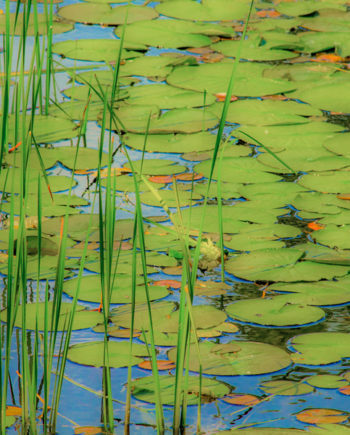 We offer a wide selection of sizes, both framed or just matted. 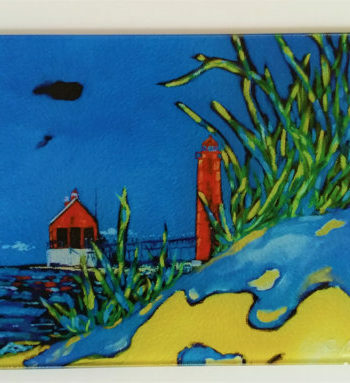 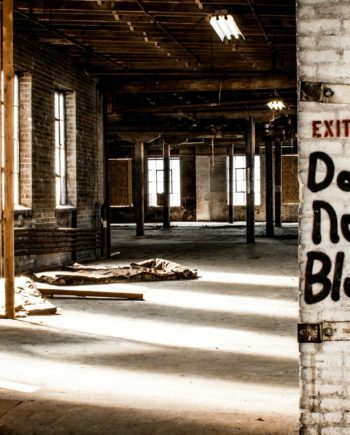 No T-Shirt-No Fudge………Art For Your Everyday Life from Ceramic artist Cyndi Casemier.